Despite the show being released last month, Netflix has wasted no time in renewing The Order for its second season. It only took Netflix a few weeks to make their deliberate decision. The second season will pick up from where the first season left. We will see Jack fighting to back his memories. There is no exact release date for the second season of The Order. The first season of The Order was released on March 7, 2019. The second season of the show should be released around the same time. It is also possible that Netflix might decide to speed up things a bit and release the second season before the year ends. Matt Frewer who plays Peter Morton will not be coming back for the second season it seems. Also, the Knights of Saint Christopher are returning for the second season of The Order. The second season will pick up from the cliffhanger of the first season. At the end of the series, we saw Jack in a state of amnesia after Alyssa blew some dust in his face. It is possible that Jack might have to delve into looking for information about The Order once again. Also, the second season will most likely lift the curtain surrounding the mystery of Jack’s grandfather, Peter. We will know whether Peter is really. 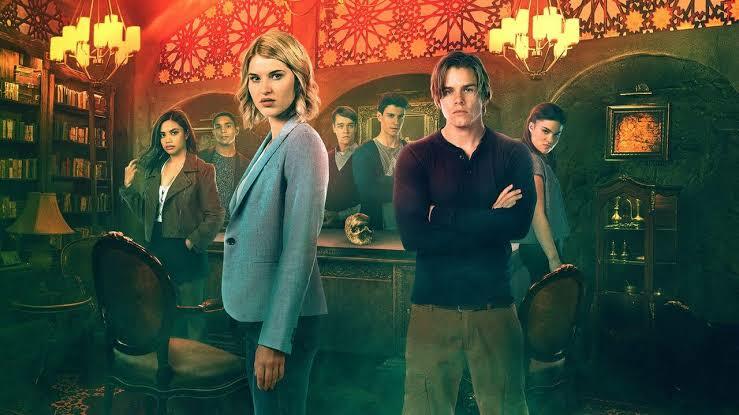 The second season looks promising, and if the cast can execute what is asked of them, then we could have a brilliant second season.